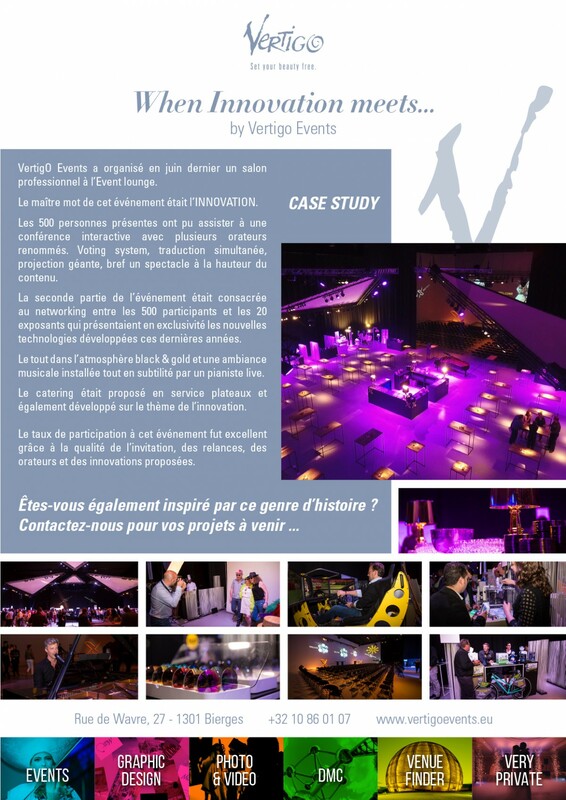 Vertigo News about events production, graphic design, photo and video. Are you also inspired by this kind of story ? 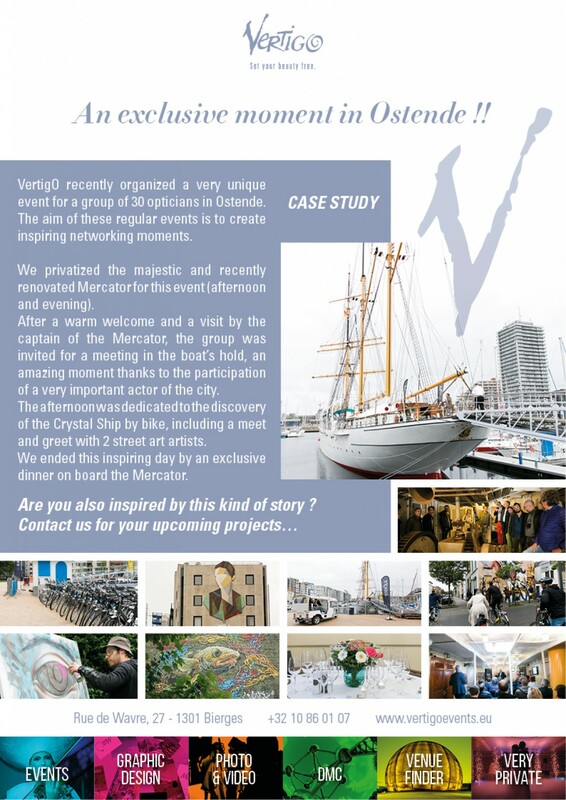 An exclusive moment in Ostende !! Merry Christmas, smile at face, many sunny days everything the best for this New Year 2017! 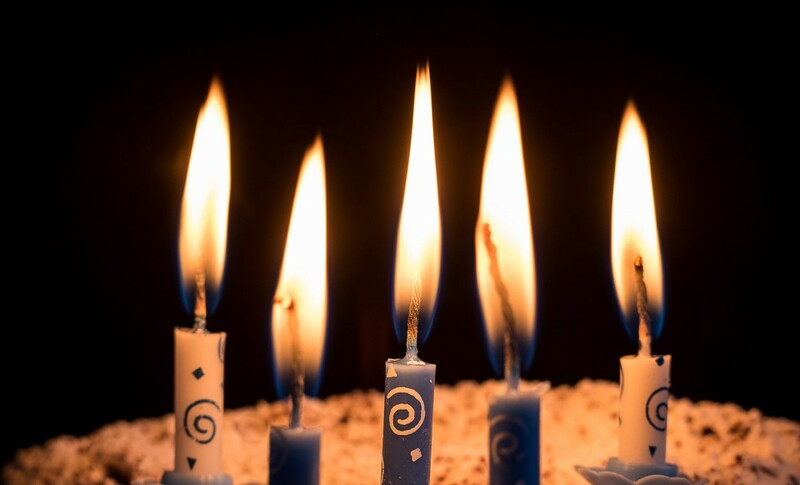 Today is the fifth anniversary of our Beautiful Company and we are very proud of that ! 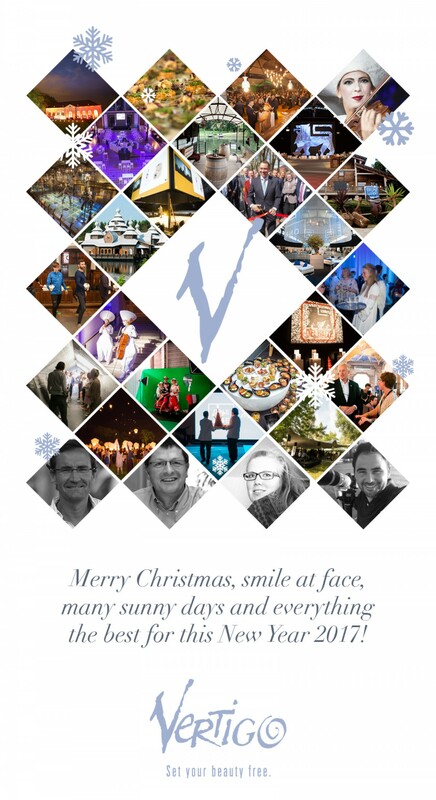 Today is the beginning of our new story for the next years as we always had a long-term vision for this. We are proud to reveal our brand new Website and share it with you to celebrate this important moment. Long life to Vertigo for the years to come ! 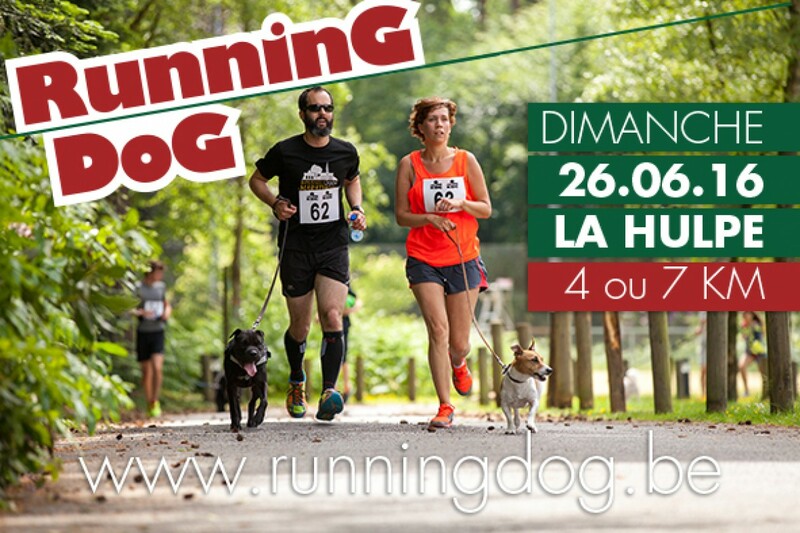 This Sunday, June 26, join us in the splendid Solvay Park for the third edition of Running Dog.